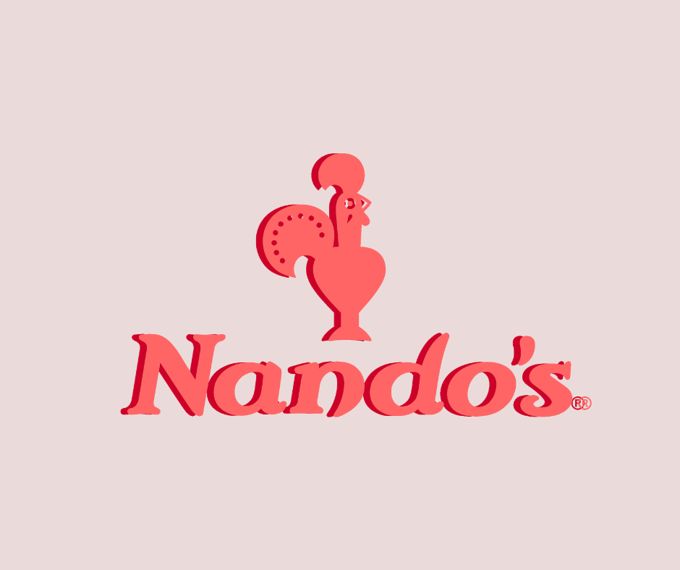 Yes, that’s right – the Afro-Portuguese inspired chicken chain Nando's will launch its very own peri-peri chicken gravy nationwide to drizzle at will over your chips, mash, wings, and everything else, as it introduces the brown stuff to its menu from 4 December. Until 31 December, expect a flavour-filled gravy made from chicken (sorry vegans/vegetarians), incorporating that characteristic kick of spice to keep things interesting. As its own way of mixing things up as Christmas creeps closer, it’ll keep you warm and toasty as the temperatures plummet – but not for long – try out its new gravy between 4 and 31 December to avoid disappointment. Find your nearest city centre Nando's restaurants on West Street (open until 11pm every day) and on The Moor (next to The Light Cinema) (open until 9pm Monday – Thursday and 10:30pm on Fridays). Do you love a good festive menu and want to know about more? See where else is sprucing up its food and drinks this Christmas.